“24k” is smooth R&B song about a rocky relationship. 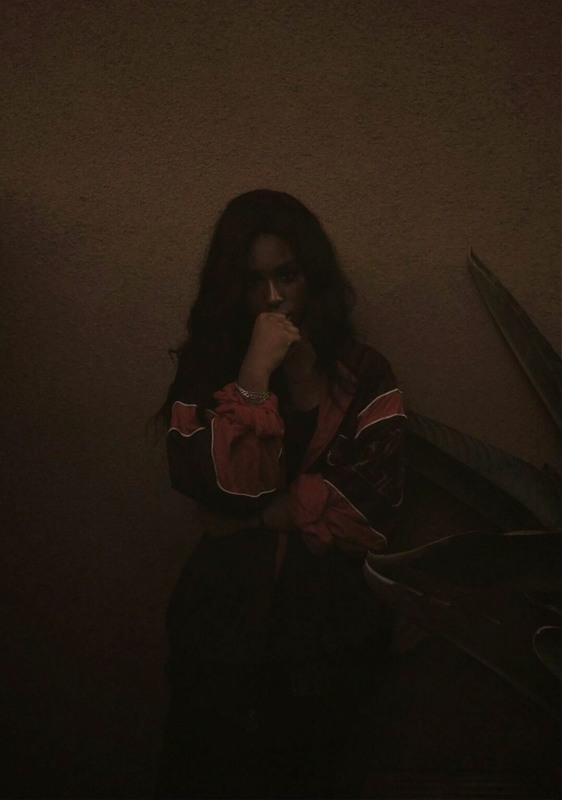 "Just like a thief in the night you show up unexpectedly, and take just what you need," 19-year-old Jae Stephens sings on "24k," her debut single. There's a sleek melancholy to the R&B artist's voice, though she sings of a relationship that's "not perfect but we're nearly there." Produced by Jam City, Stephens's style is not dissimilar to that of his other collaborator Kelela. There are also flashes of Tinashe and SZA in its more radio-friendly moments. Originally from Dallas before moving to L.A. as a teenager, Stephens gained a following on Tumblr before moving into music, eventually connecting with Jam City in London. Speaking to The FADER via email, she said: "I was feeling so inspired by the fresh sound of records coming out of the U.K. so collaborating with Jam City on this track felt perfect. He completely embraced my vision of a sunkissed relationship with his own dynamic style. The song describes a relationship that’s equal parts wrong and right. It’s shiny and tempting in the way that only things you shouldn’t have can be." Jam City, meanwhile, adds: "Jae and I met in London, she connected with the beat immediately then we combed through it together making some edits, but within about 3 hours she had most of the lyrics, it was amazing to work with someone so focused."